Ready to make it beautiful? 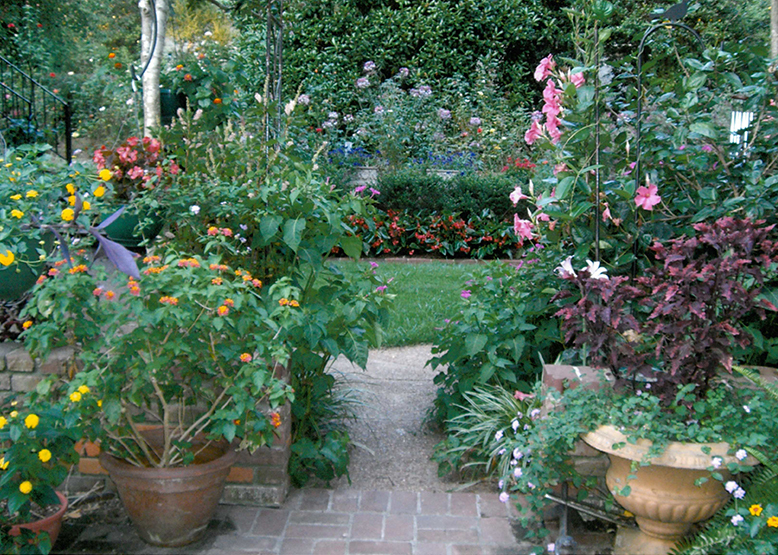 Beautiful gardens begin with thoughtful design. The staff of Lawhon Landscape Design includes creative designers and professional horticulture experts with the knowledge and experience needed to create gorgeous, award-winning outdoor living spaces with your lifestyle in mind. Drainage problems are very common in the Mid-South. 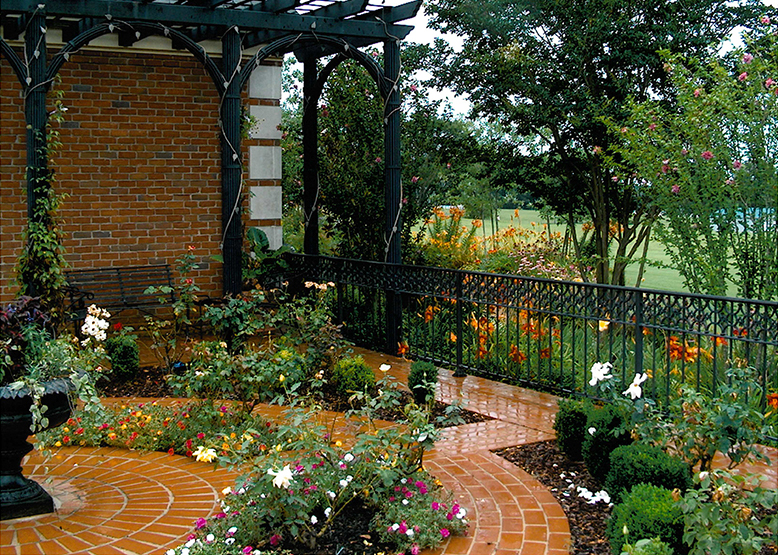 Lawhon Landscape Design has earned a reputation for solving even the most challenging projects. 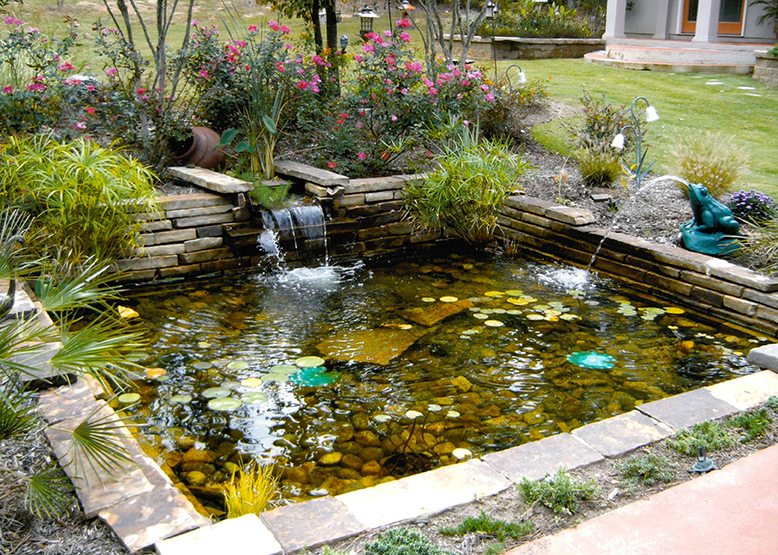 In addition, we design and install high quality automatic irrigation systems. Our designers and in-house construction team can create beautiful and original landscapes including swings, arbors, trellises, walkways and water gardens. We can choose a perfect specimen plant for your landscape from one of 10,000 specially grown selections in our private nursery. For over 50 years we have helped Memphis gardeners maintain a healthy and beautiful lawn and landscape. Lawhon Horticulture Spray Service offers weed control and fertilization programs. Our specialty tree and shrub service includes deep root feeding, disease and insect treatments, and special applications for those hard-to-control plant pests. A complete horticulture consultation is available by appointment.